Home staging in an up market is always advised, since a seller’s market will allow property owners to command even higher prices for their houses. Seller’s markets tend to draw-in multiple high-value offers on the best properties. Being that home staging is proven to be the number one form of real estate marketing and a solid investment, sellers should always take the time to stage their homes to sell, prior to listing. 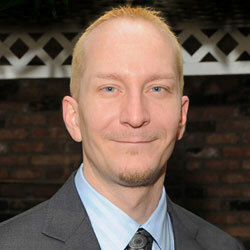 This effort will ensure that they can draw every last dollar out of the property during the sales process. It is true that some sellers do not want to go the extra mile to stage, since they feel they will already make lots of money from any transaction. But, who doesn’t want to make more profit, when it is readily available for a minimal investment of time and money? Stage first and maximize the total value of your sale. Up markets are also known as hot markets or seller’s markets. This type of real estate economy represents a scenario in which there are often fewer properties available than the demand warrants. This supply shortage, in turn, raises the value of each property and can boost the price of the most ideal homes well above their previous levels. Up markets allow sellers to take advantage of short selling times and also higher profits, by definition. However, adding home staging to the mix will concentrate the benefits of an up market into the perfect sales experience for the home owner. Many residences will sell in a matter of hours and often at a substantially higher value than the list price, which is typically already above actual value. 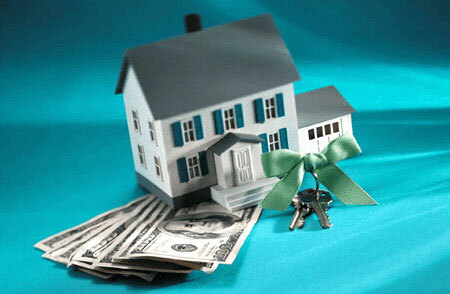 Obviously, real estate home staging helps the seller to get the deal done quickly and make the most profit possible. However, the buyer also gains confidence in their new purchase, since the staging design helps them to see the actual potential of the home and will give them a great idea how to decorate, once they close on the property. Staging may help increase the appraisal value, which may also allow some buyers to acquire their mortgage easier. 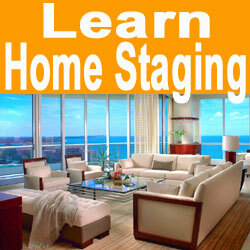 Home stagers are always assets during any real estate transaction. Proper staging will always make a home show better than a comparable unstaged property and will almost always bring in a higher price in a shorter time frame. Staging is an all-around win situation for everyone involved, especially the seller. Many sellers do not feel that they have to stage in an up market, since the home will likely sell regardless. While this is certainly true, why settle for list price and a couple of months on the market, when you can get well above list and close the deal that much faster by investing in simple property staging? Making money is great, but making more money is better. It makes sense to me. Statistics clearly show that even in hugely overinflated markets, staging still brings in up to a 17% greater return than comparable unstaged homes. When you are talking about making lots of money to begin with, an increase will bring in that much more profit. No matter what type of market you must deal with when you decide to sell your property investments, be sure to consider home staging and commercial property staging as your best weapons in the battle to make a worthwhile profit from the transaction.